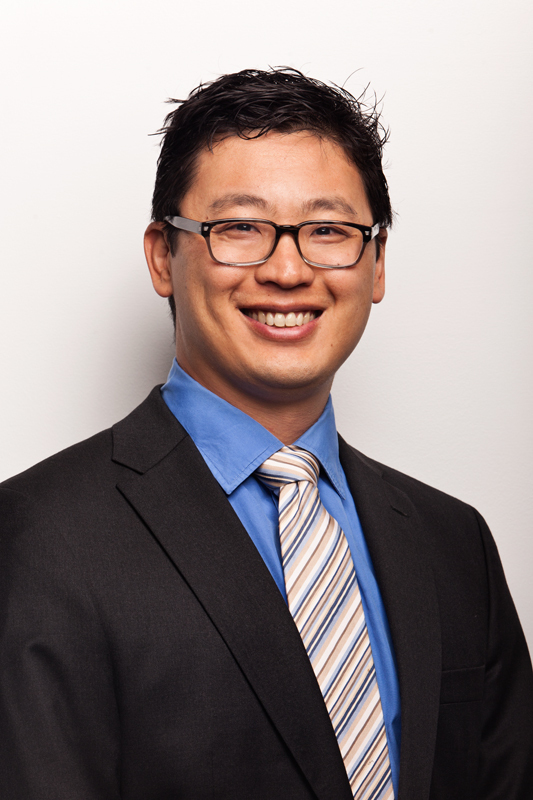 Dr Tai Smith is a Queensland-trained ophthalmologist specialising in eyelid, orbit and lacrimal surgery. He attended high school in Brisbane and then the University of Queensland, obtaining a science degree (BSc) and then his medical degree (MBBS). He worked as a junior doctor in the Queensland Health network before entering the five-year ophthalmology training program. In 2012, he completed a Clinical Fellowship in Orbit and Oculoplastic surgery at the prestigious University of British Columbia Eye Care Centre in Vancouver, Canada. There he had the privilege to train under experts in the speciality of oculoplastics and orbit surgery. He became a Fellow of the Royal Australian and New Zealand College of Ophthalmologists (FRANZCO) in 2013. He consults at Brisbane North Eye Centre and Queensland Eye Institute. He operates at South Bank Day Hospital in South Brisbane. He is currently researching collagen-linking of eyelid tissue in order to treat Floppy Eyelid syndrome. He has peer reviewed publications and a patent awarded for this treatment. He has also invented a coffee nasal spray, called Barista Mist, soon to enter clinical trials and regulatory approval with the TGA. Away from clinic, he keeps fit by swimming, loves snow-skiing and vintage watches.